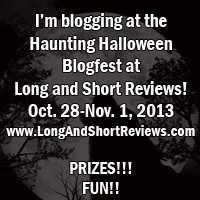 Come join the party at Long and Short Reviews. Tons of fun prizes being given away all week! Check out my post on The Creative Descent. Leave a comment for a chance to win a free download of Reckless Viscount! Then in November, I will be visiting The Romance Reviews for their Year End Splash Party. With more than 400 participating authors and tons of prizes! Including another chance to win a free download of Reckless Viscount.